JODHPUR. RAJASTHAN. 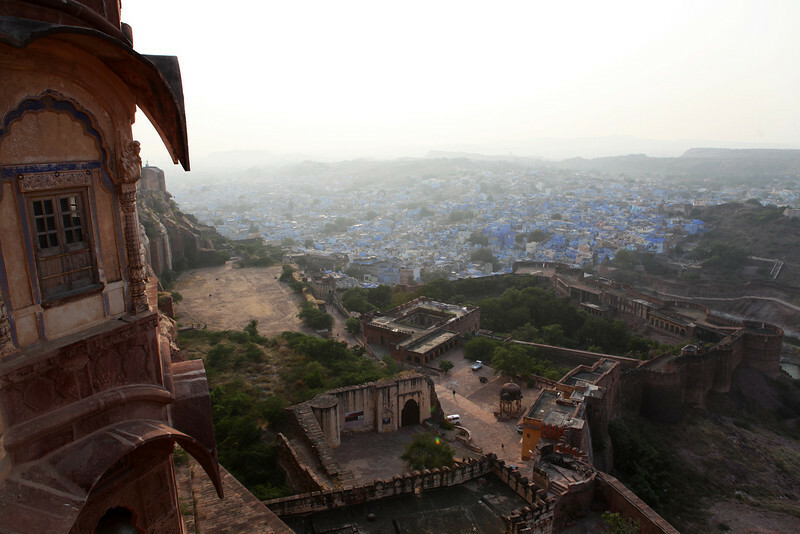 VIEW AT THE BLUE CITY FROM THE MEHERANGARH FORTRESS.